INSANE Apple Leaks! The Future is Incredible!! 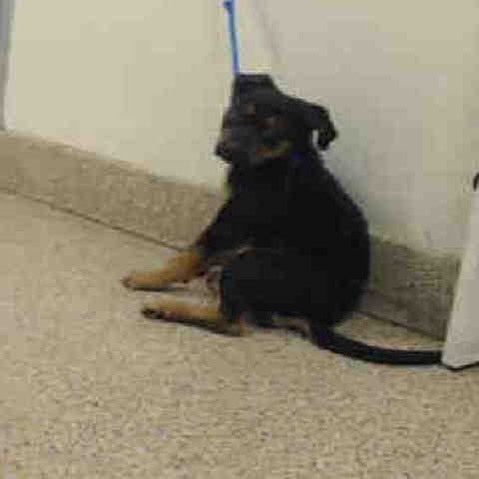 (A2030848) I am a female black and brown German Shepherd Dog mix. The shelter staff think I am about 5 months old.